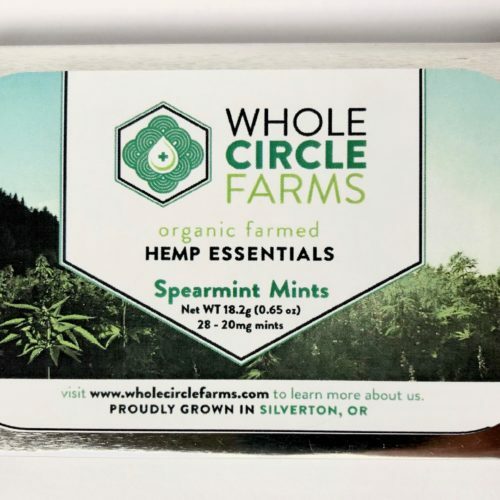 We strive to grow the highest quality hemp using sustainable, ethical and organic practices. 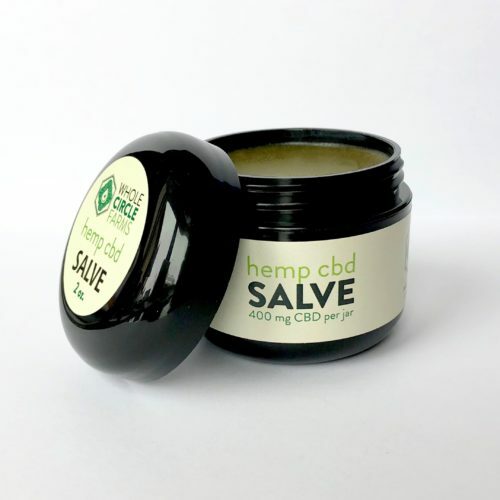 Our hemp CBD products are crafted with the same care and attention that we give to growing our hemp. 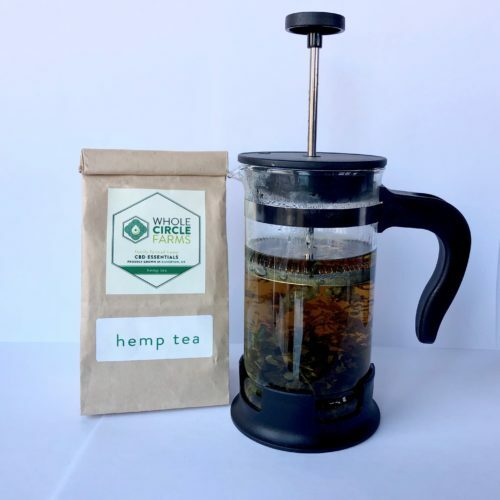 We are passionate stewards of our planet and we believe in the healing power of our products. 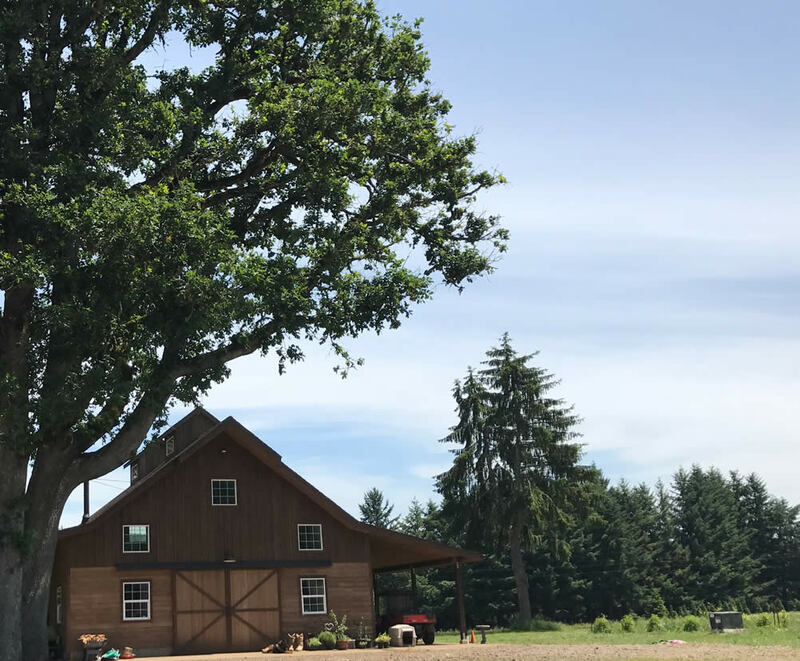 Our family moved to Oregon after 22 years of farming organic almonds and pomegranates in California. 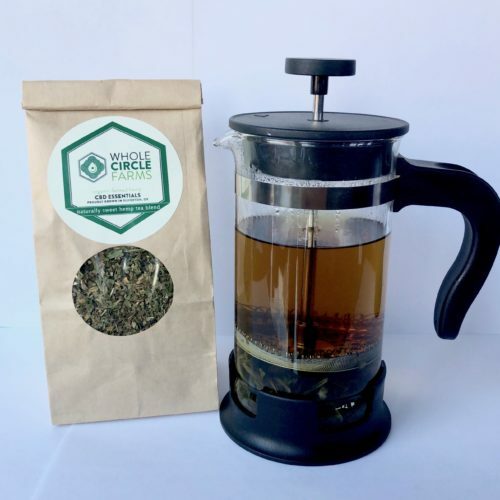 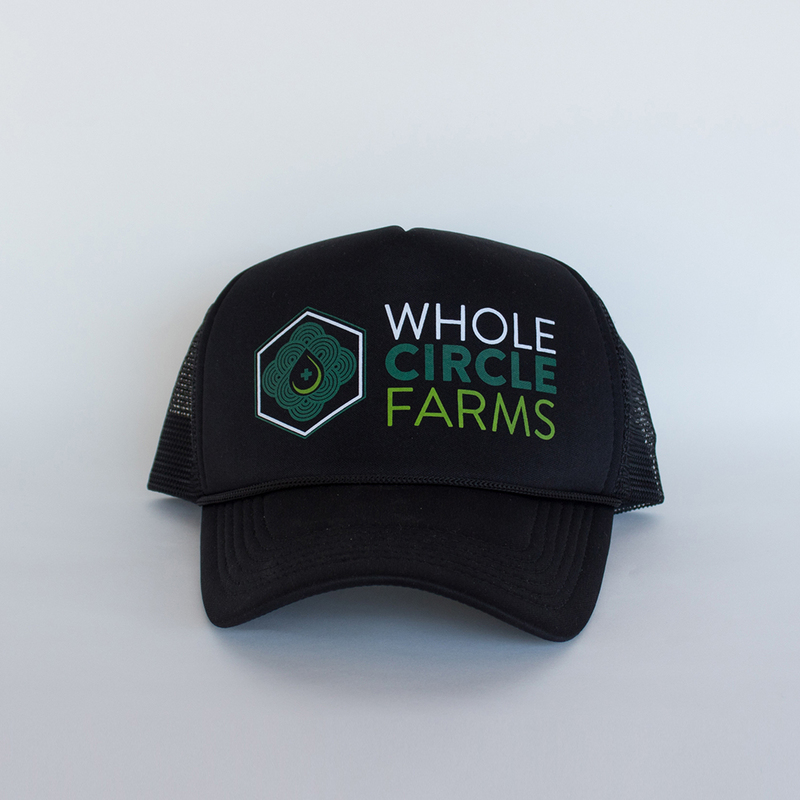 We named our farm Whole Circle Farm because we believe that everything is connected. 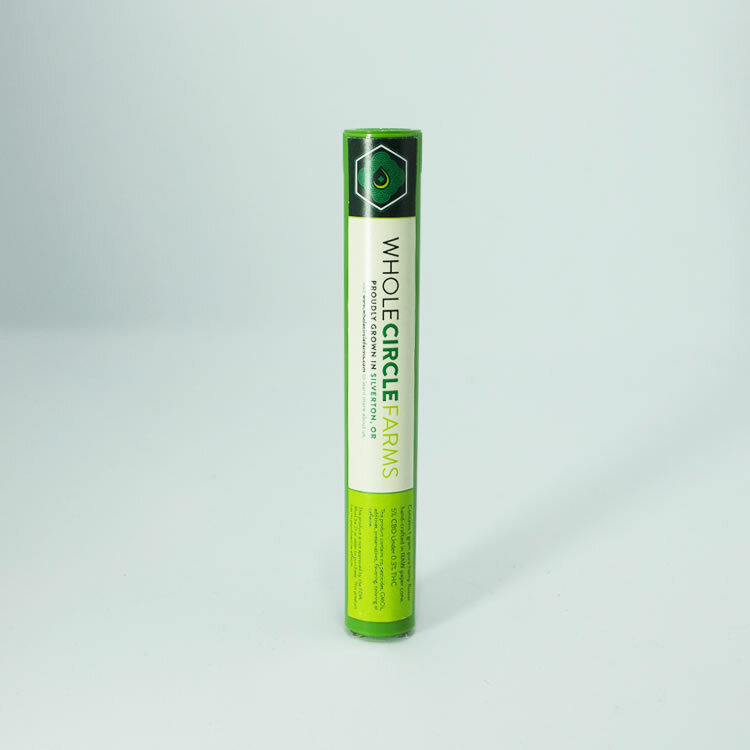 Air, Water, healthy, nutrient-dense soil and the environment including natural insects to work their magic are all part of that circle. 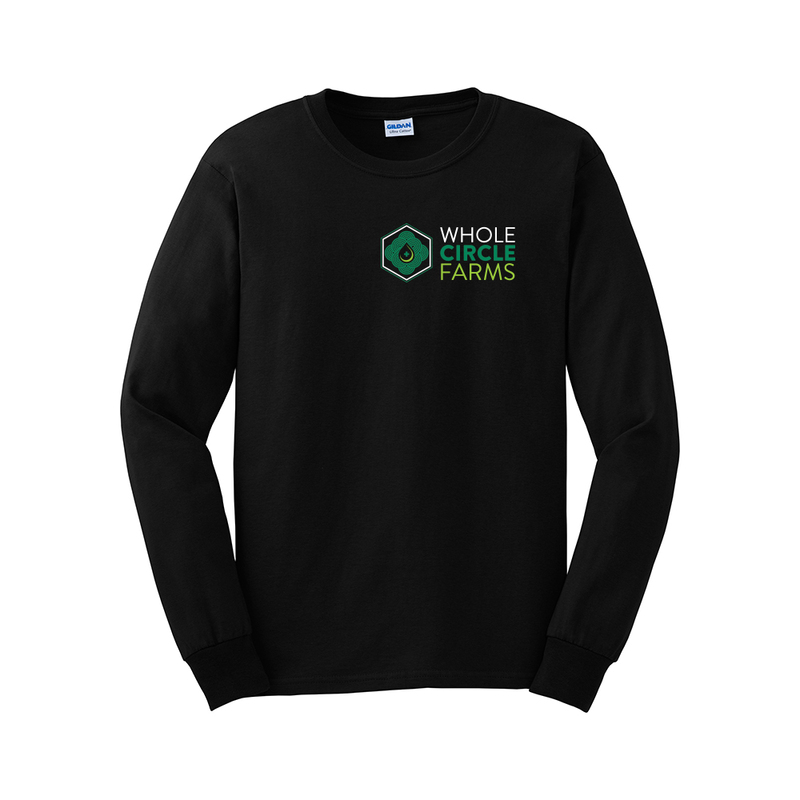 We believe farming organically is essential to being sustainable in today's agricultural environment. 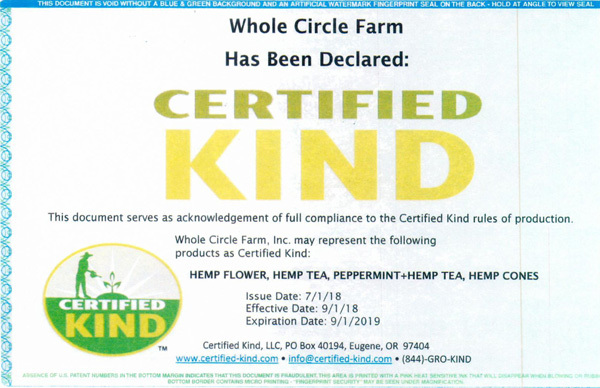 In July 2018 our 2018 Hemp crop is certified Organic from Certified Kind. 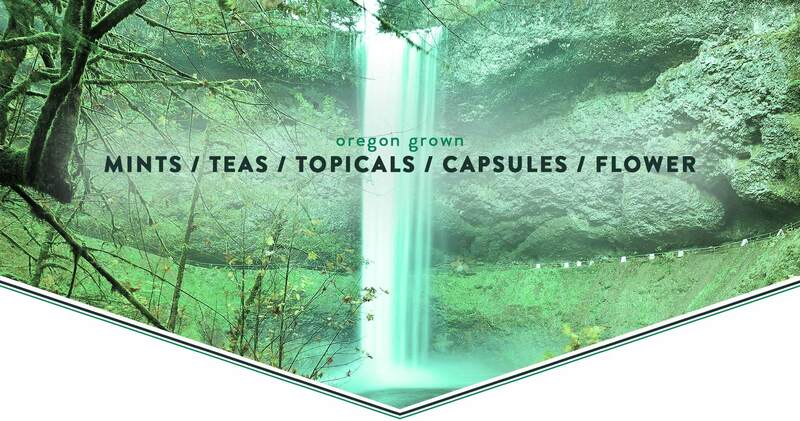 We grow the finest industrial hemp in Oregon and refine our hemp into therapeutic, healing, CBD products. 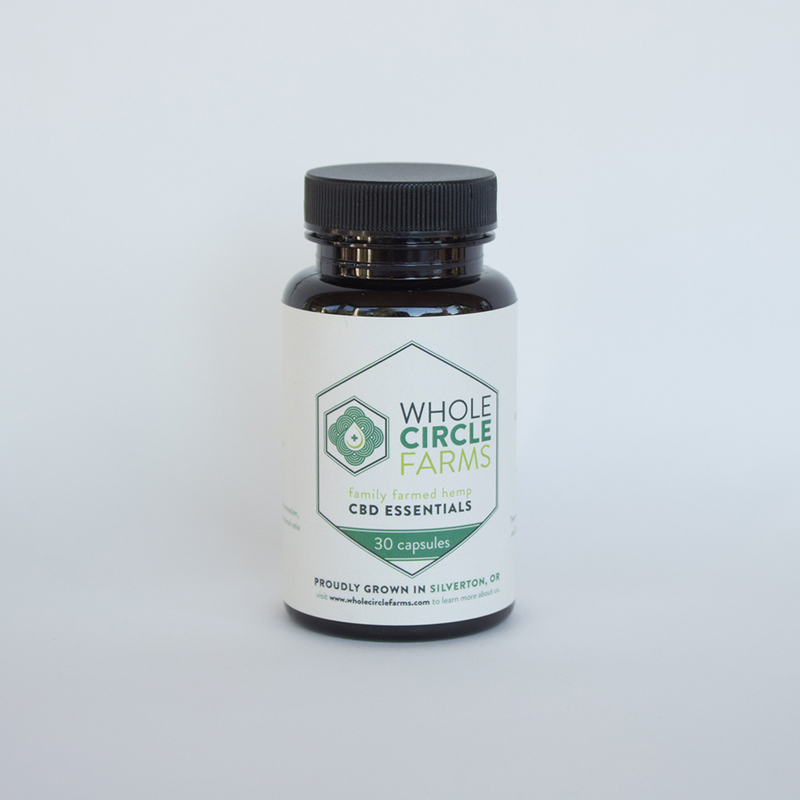 At Whole Circle Farms, we believe in the power of CBD. 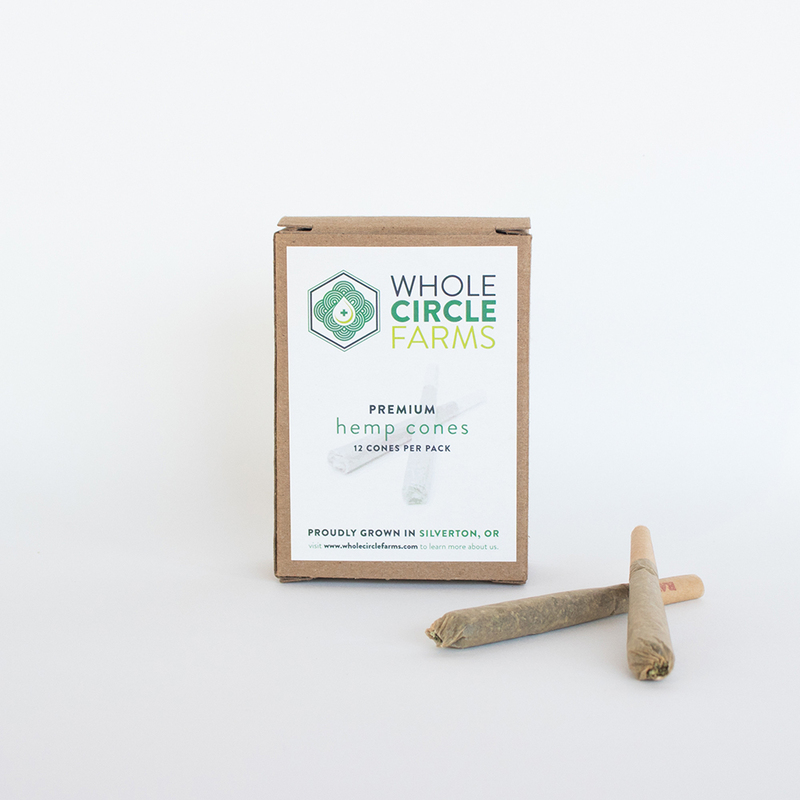 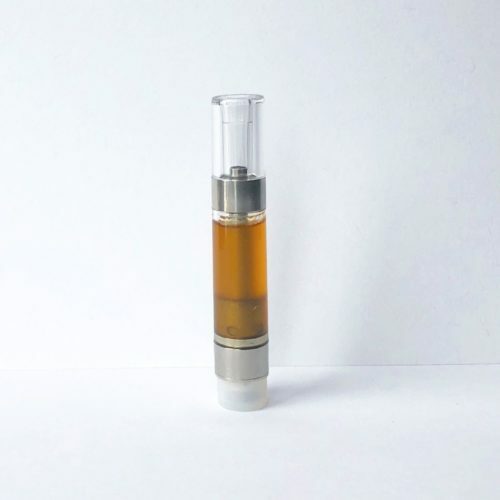 We produce the state's highest quality CBD cones, tinctures, cartridges, salves, tea, mints and we're always expanding our product line. 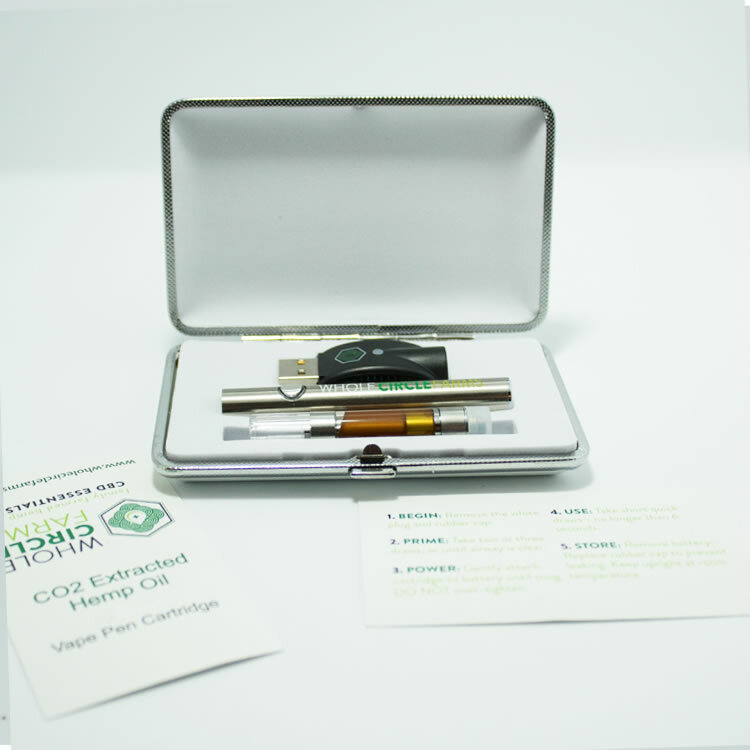 The health benefits are incredible, and we hope you enjoy our natural CBD products as much as we do. 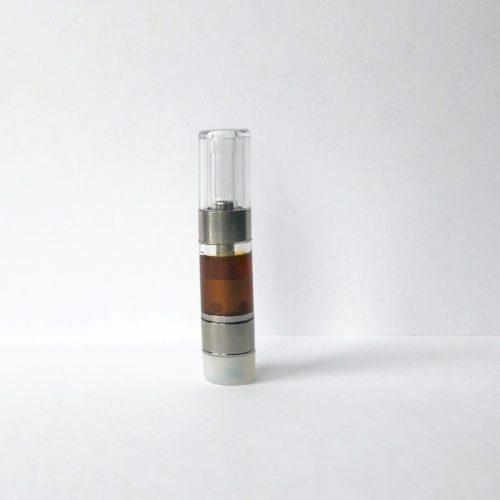 free shippingwith every order of $200 or more. 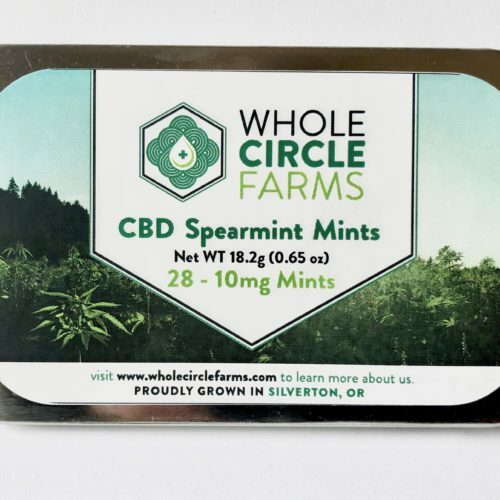 Our line of hemp CBD mints, capsules and teas were crafted with care to help soothe and relax you. 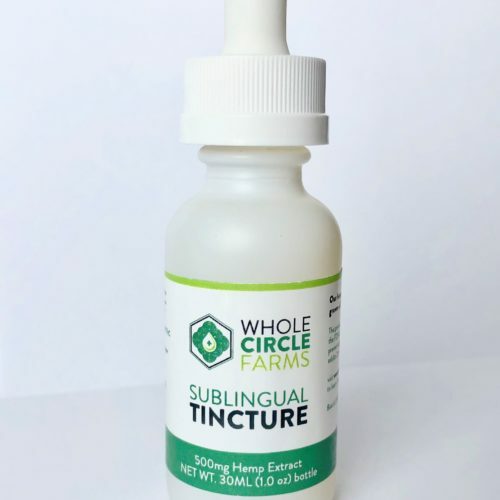 Hemp cannabinoid tinctures have been utilized for thousands of years to treat inflammation, pain and anxiety. 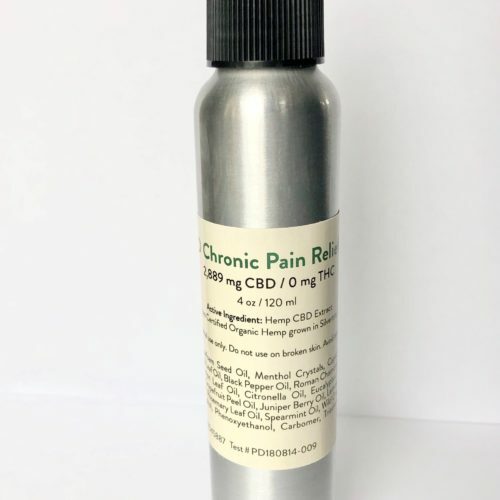 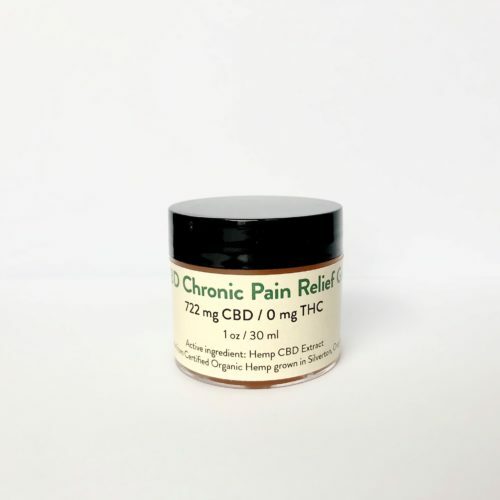 Our goal is to provide healing relief through our powerful CBD essentials. 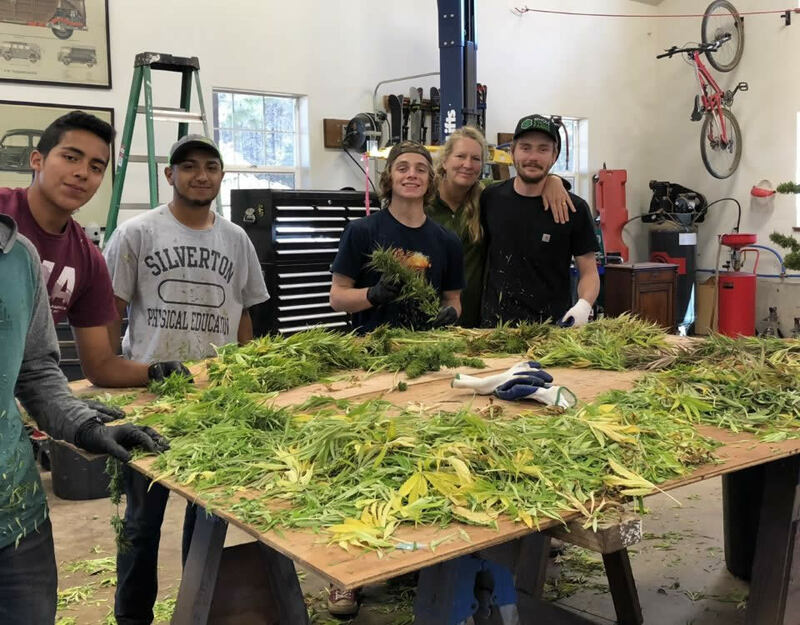 Read an interview we did with Our Town about our farm, our practices, and why we are so passionate about our hemp. 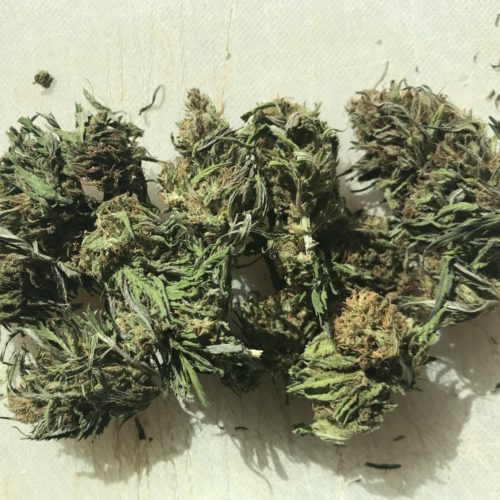 “The Constitution was written on hemp paper,” Peter said. 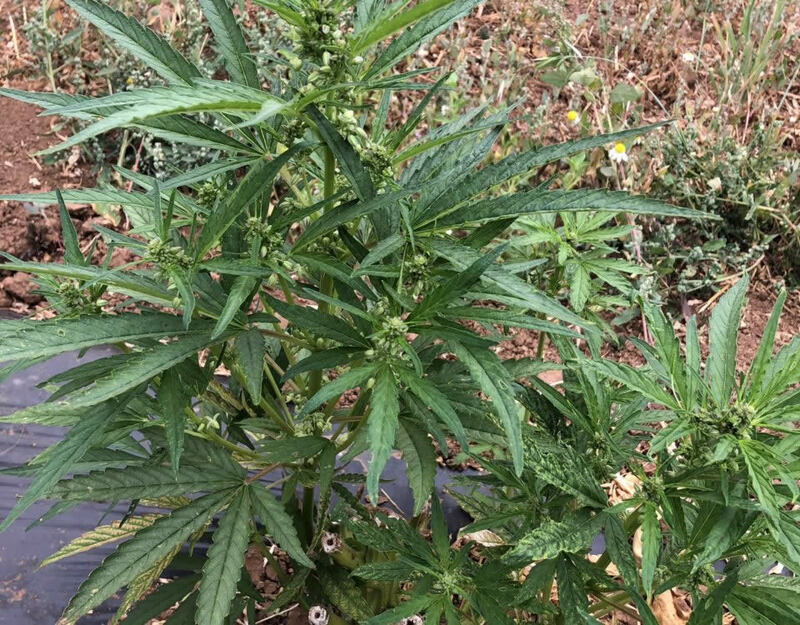 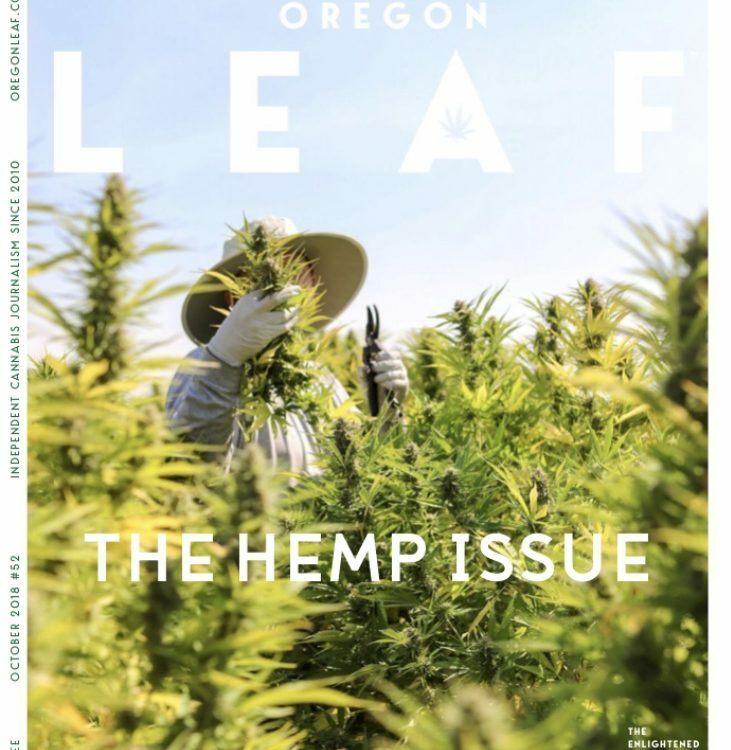 “The flag was made out of hemp.” Now those old farming traditions have been virtually lost and the Kochs and other new hemp farmers in Bend and Monmouth must look to other countries for farming advice. 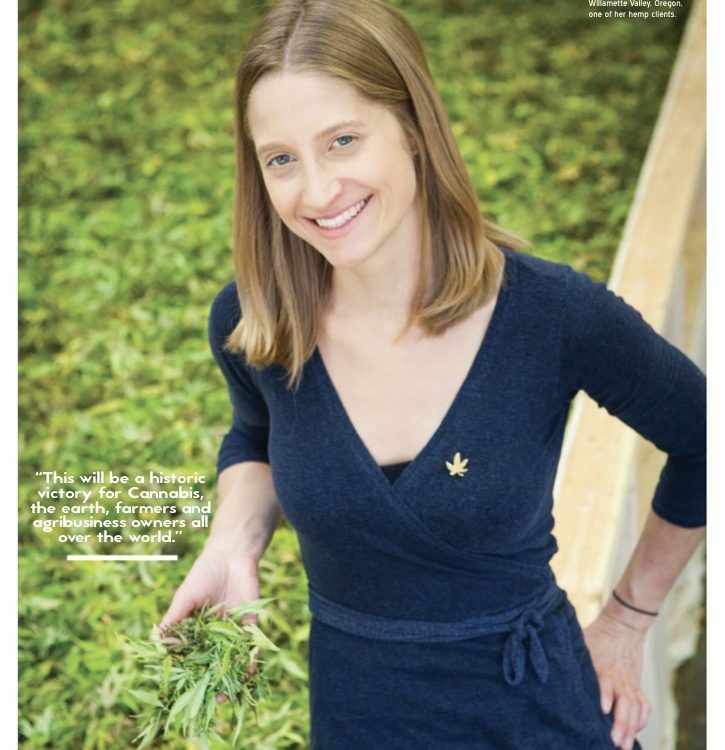 “We’re reading stuff that’s coming from Canada and Slovakia,” Rochelle said. 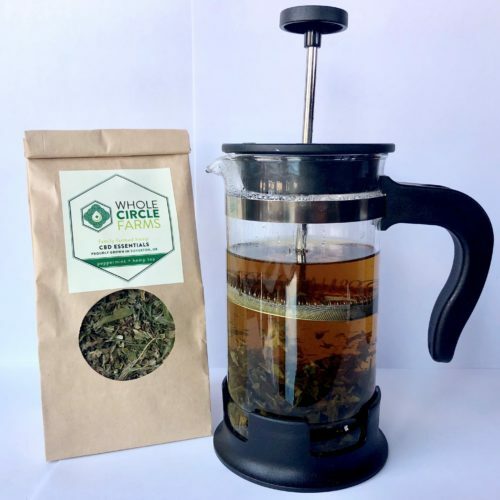 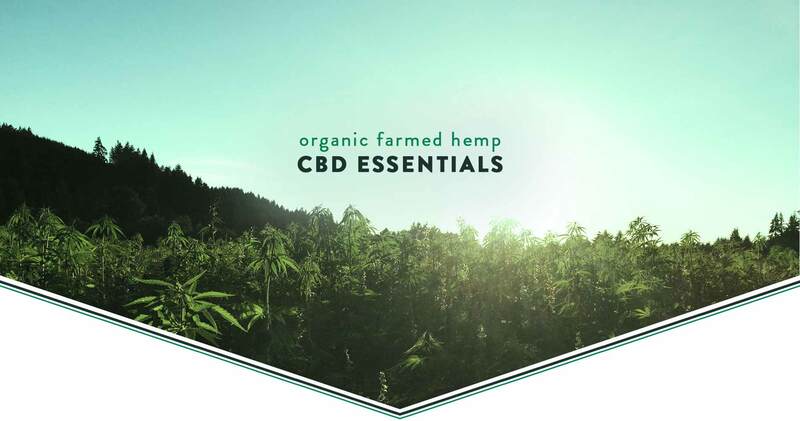 View our blog where we discuss hemp farming, our products and other resources about CBD and it's wide-ranging health effects.